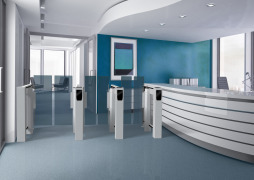 Brussels/Belgium – March 11th, 2016 – Automatic Systems, a world leader in the automation of secure entrance control, introduces FirstLane, its new security turnstile offering unbeatable value for money whilst ensuring safety and quality have not been compromised. With its modern and stylish design, FirstLane is perfectly suited to any type of architecture and its range of advanced technologies satisfy every need with regard to performance. 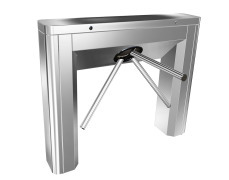 The Firstlane series comprises of two models: FirstLane 960 and FirstLane 970. Both offer the same advanced features the only difference being the size of the walkway, FirstLane 960 offers a compact footprint, while FirstLane 970, with its wider passage, is designed to meet the needs of people with reduced mobility. The new Firstlane series combines best in class detection with advanced safety features. FirstLane uses the exclusive DIRAS® (Detection Infra Red Automatic Systems) technology, the best electronic detection system available on the market. 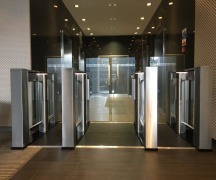 It follows the users’ progression through the gate as well as ensuring their safety during opening and closing of the obstacles. With its multi-directional infrared beam matrix and its predictive algorithms, FirstLane’s detection system analyses and anticipates the size, position, speed and direction of the user in the lane, being able to differentiate between fraudulent use and irregular passage. 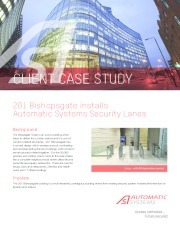 Automatic Systems designed this new series to meet the needs of its clients who are always looking for a high-performance and reliable product to secure the entrances of their buildings. With the high opening and closing speed of its obstacles (0.7 sec. 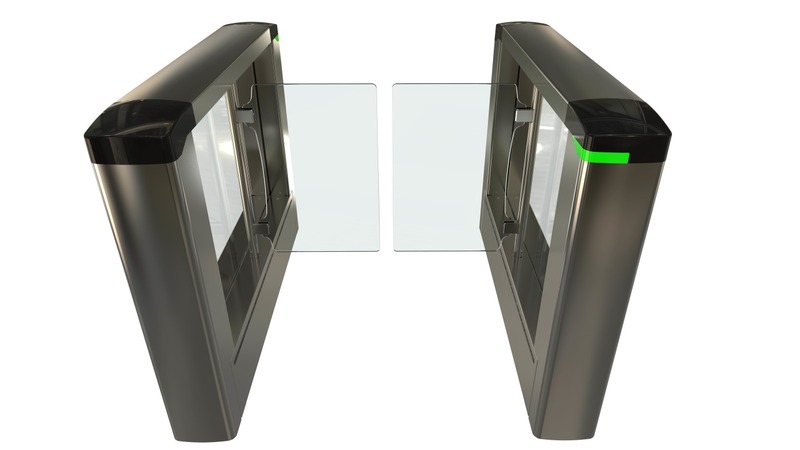 ), the FirstLane can accommodate traffic of up 60 users per minute and offer a high bi-directional flow allowing the entry and exit of two people at the same time so long as the users have badged. Automatic Systems can boast that FirstLane’s total cost of ownership is one of the lowest price quality in the industry! FirstLane is easy to operate due to the user-friendly function pictograms, which help users interact intuitively with the equipment. With a focus on user safety, Firstlane is designed to prevent finger entrapment and other impacts and offers electronic user protection. FirstLane’s low energy consumption and carbon footprint benefit both the running cost along with the environment. All of this is available in a product that is designed and manufactured to European standards of quality and reliability. 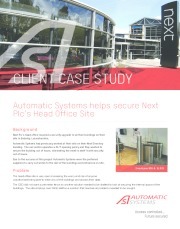 “Our ambition was to offer customers the best choice without sacrificing quality and security, attributes which have always been the hallmark of Automatic Systems.” says Eric Van Grimbergen, VP Pedestrian Division at Automatic Systems, “with FirstLane series we have succeeded in our objective and we hope our clients will appreciate our efforts and will take advantage of this new opportunity”. David Enderle, VP Global Sales goes onto say “today's announcement enhances our product offering specifically addressing the growing market segment where a basic out of the box product is the perfect solution to secure a client entrance. 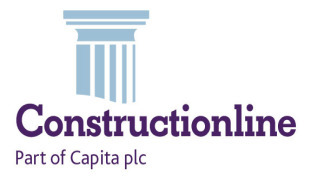 It is part of our long-term commitment to excellence and customer satisfaction. 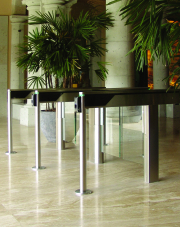 We look forward to continuing our growth in the entrance control/turnstile market through industry leadership and innovations in 2016 and beyond''. 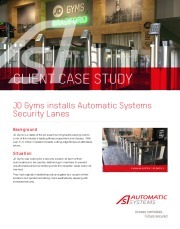 Automatic Systems has been designing and manufacturing pedestrian, vehicle and passenger access systems for over 45 years. 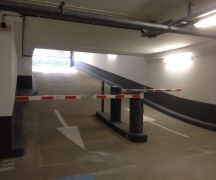 Our product portfolio complements Security Entrance Lanes, Swing Gates, Tripod Turnstiles, Full Height Turnstiles, Parking, Toll and Perimeter Rising Barriers, Extra-Long and Security Barriers, Rising Fenced Barriers, Rising Bollards and Road Blockers. The company has a global presence, with subsidiaries in Europe, Asia and North America, as well as a vast international network of distributors. 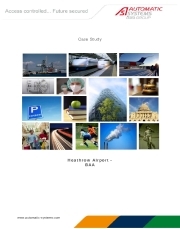 Currently, there are more than 90 million daily users of Automatic Systems equipment worldwide. 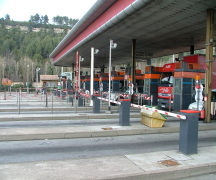 Automatic Systems is a subsidiary of the Bolloré Group.